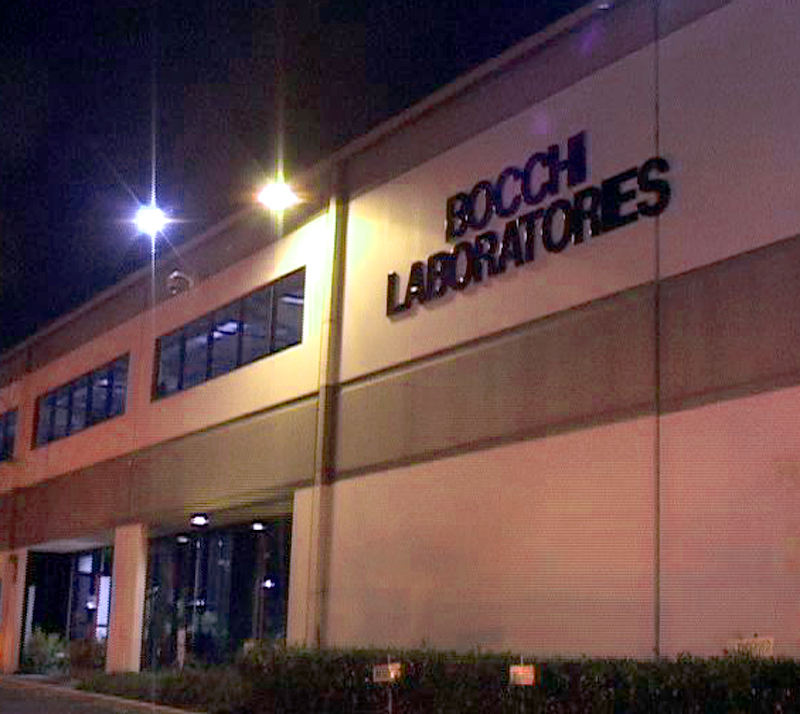 [Bocchi] – Bocchi Laboratories, LLC, an industry leading manufacturer of cutting edge beauty care products, has named Joe Pender to serve as the company’s new President and Chief Executive Officer. Pender, with nearly 30 years in the personal care industry, most recently served as the President and Chief Executive Officer of Aware Products, LLC. His experience in growing manufacturing companies encompasses all aspects of leading, building, funding and managing. Pender is an alumnus of the Harvard University Graduate School of Business and plans to leverage the company’s proven capabilities in manufacturing and quality with an increased focus on innovation and customer solutions.